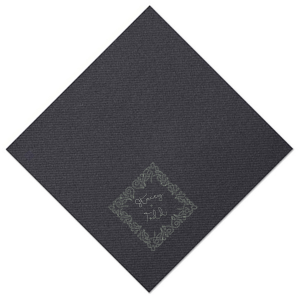 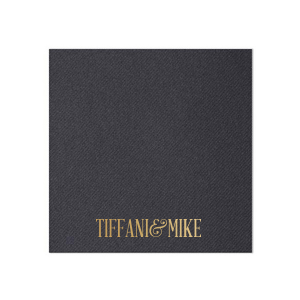 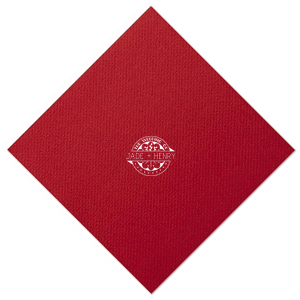 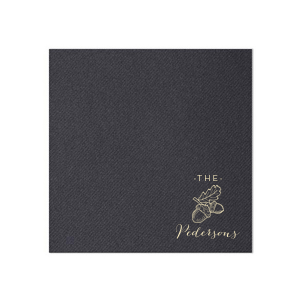 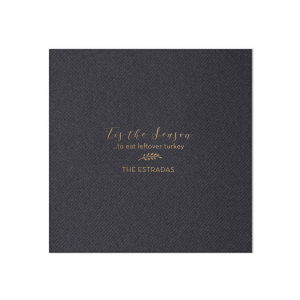 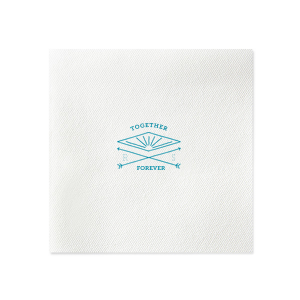 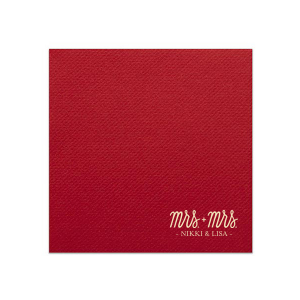 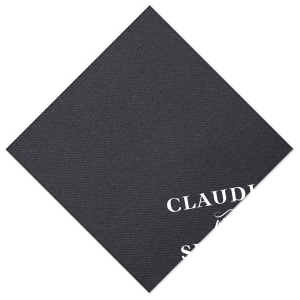 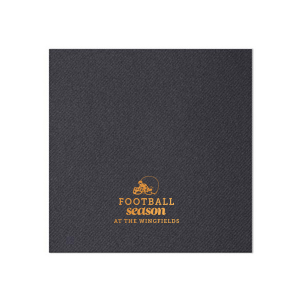 Add a special touch to your next event with personalized linen like grande napkins. 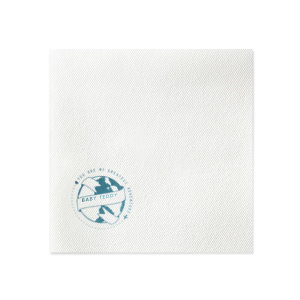 Our larger, banquet sized alternative to traditional dinner sized napkins, they work well to keep your guests tidy any place food is abundant. 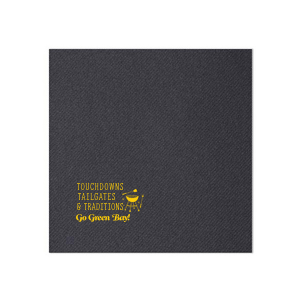 Customize one of our featured designs, or create your own using the FYP Customizer. 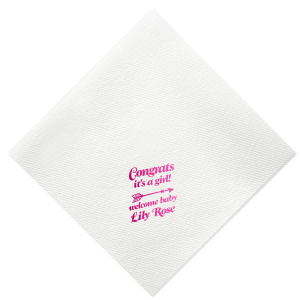 Give your celebration a luxurious upgrade in the napkin department with personalized linen like grande napkins from For Your Party. 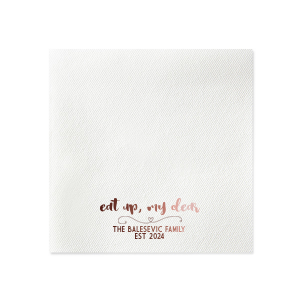 Amply sized at 9.5” square, your guests will have plenty of napkin space to stay tidy with your customized large linen like napkins, even with a buffet of deliciously messy food nearby. 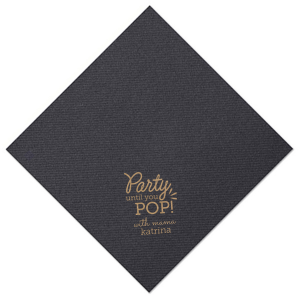 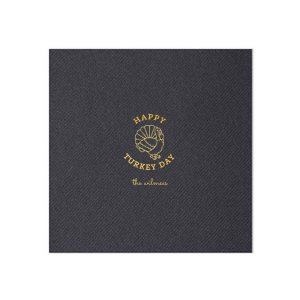 With nearly 50 foil stamping colors and foils to choose from, your personalized large linen like napkins can coordinate your party theme easily. 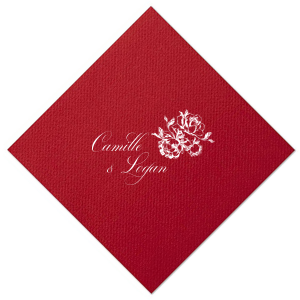 Choose a design from our galleries or use the FYP customizer to build a look for your custom designed large linen like napkins that you’ll love. 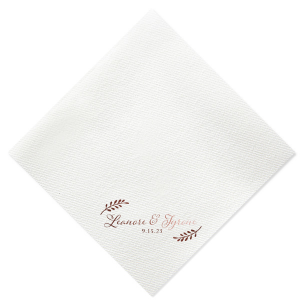 Your personalized linen like grande napkins offer the luxurious feel of a cloth napkin, paired with the convenience paper products offer. 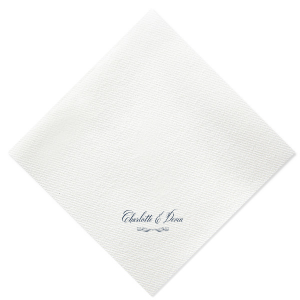 Large, personalized linen like napkins are a lovely touch to add to your wedding reception dinner. 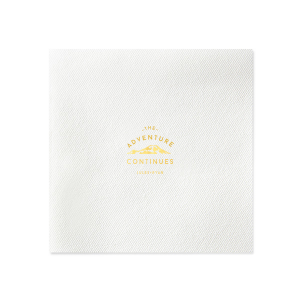 Or, with designs ranging from anniversary party designs that say “the adventure continues” to Christmas napkins listing all nine of Santa’s reindeer’s names, you are sure to find the look you are going for with your custom designed large linen like napkins. 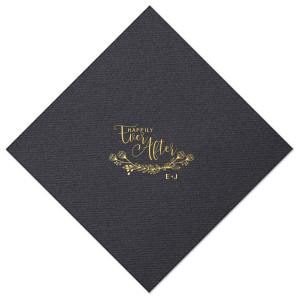 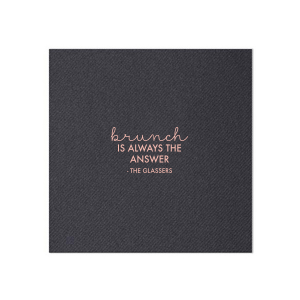 Let your creativity soar as you design your personalized linen like grande napkins for any event!